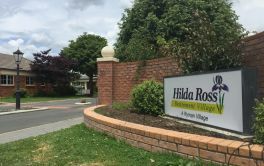 This facility is owned by MATAMATA RETIREMENT VILLAGE LIMITED. 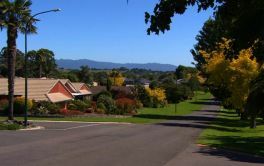 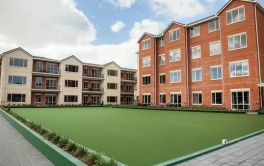 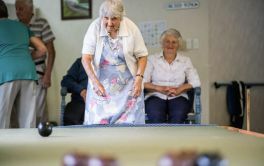 MATAMATA RETIREMENT VILLAGE is located in , MATAMATA and offers dwellings with of independent retirement living. 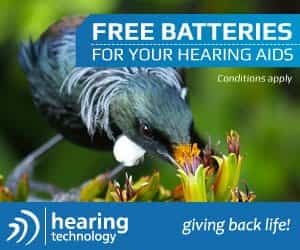 × Have you visited this facility? 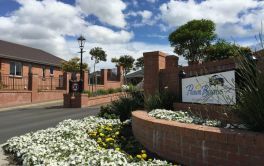 Help others who are looking for a place by posting a review on MATAMATA RETIREMENT VILLAGE or review a different facility now.